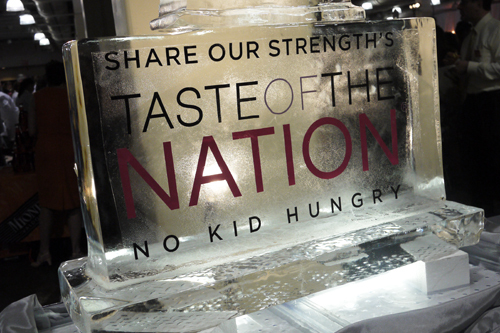 Since 1988, Taste of the Nation has raised more than $73 million in the name of ending childhood hunger. As Boston’s largest hunger fundraiser, Taste of the Nation has become a culinary powerhouse – bringing out some of Boston’s absolute finest such as L’Espalier and Craigie on Main. 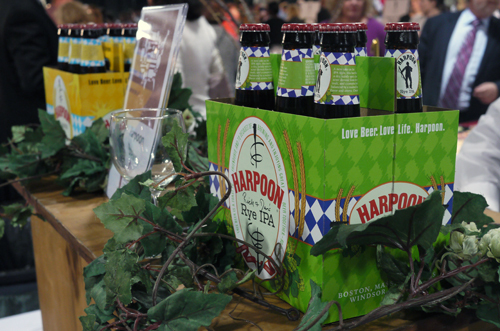 This past thursday I attended Taste of the Nation’s 2012 event, hosted at Hynes Convention Center in downtown Boston. 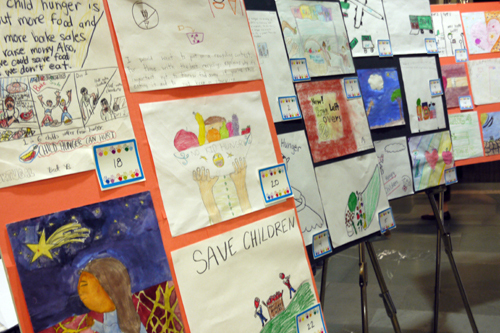 The evening supported local charities such as The Greater Boston Food Bank and Cooking Matters as well as Share Our Strength’s No Kid Hungry Campaign. And for what was billed primarily as a culinary-centric event, turned out to be quite a pleasant surprise on the drink front. 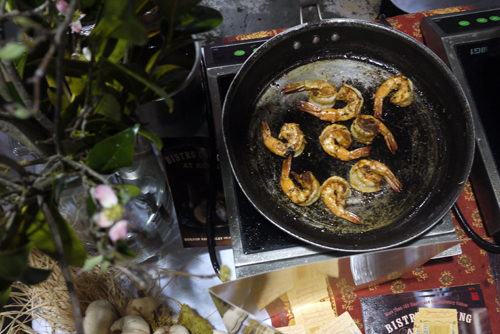 There was indeed some terrific food… being cooked by some of Boston’s most elite chefs. Such as Gordon Hammersly’s delicious seasonal shrimp dish. 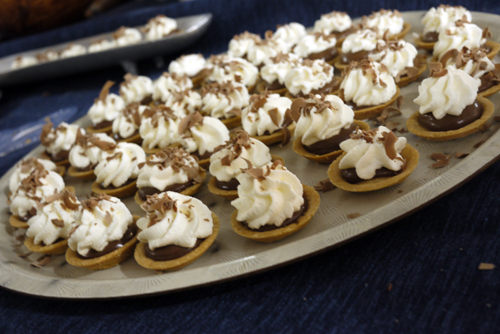 And Flour Bakery’s decadent chocolate-filled tarts. 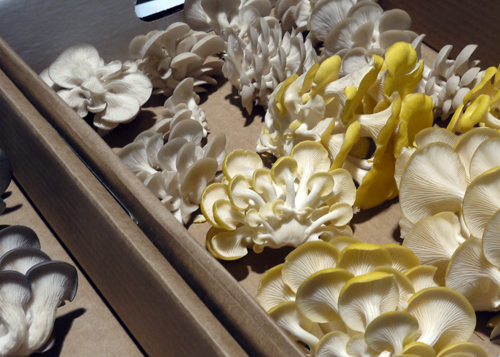 It was also nice to see some of the area’s local farms present, such as Sienna Farms and Shady Oaks Organics who were showcasing these beautiful mushrooms. But it was the drink producers that really escalated this event to the next level and made it a truly memorable experience. 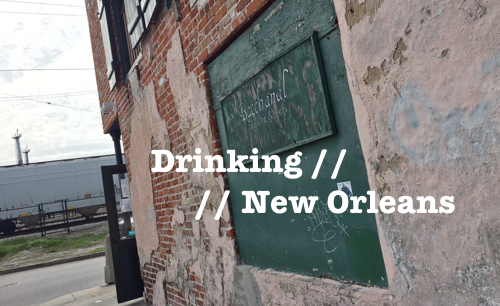 There were stand outs on all fronts – beer, wine and spirits. Here’s a short recap of some of my favorites. The Massachusetts craft beer scene has truly become one of the finest craft beer communities in the country. I’ve talked highly about a number of these breweries before, but my excitement continues to build. 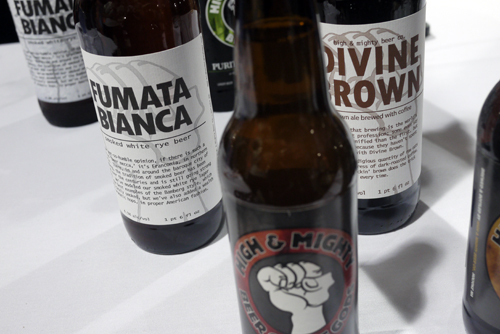 High & Mighty really threw me for a loop with their Fumata Bianca Smoked White Rye and their Divine Brown ale brewed with coffee. I enjoy High and Mighty’s regular line but these two brews, which I hadn’t tasted previously, were knock outs. 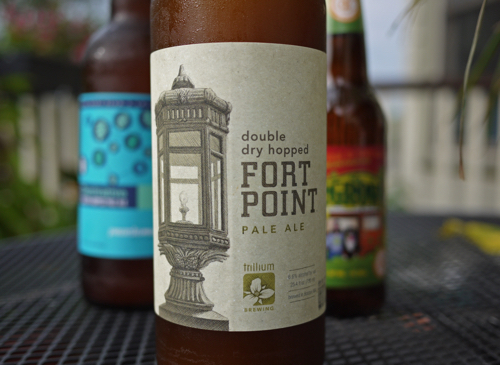 4.5%, well-balanced, beautiful flavor… great stuff. I asked Andrew from High & Mighty if they’d ever label their beer session and the question was met with a resounding “no.” Guess we’ll leave that label for Notch. 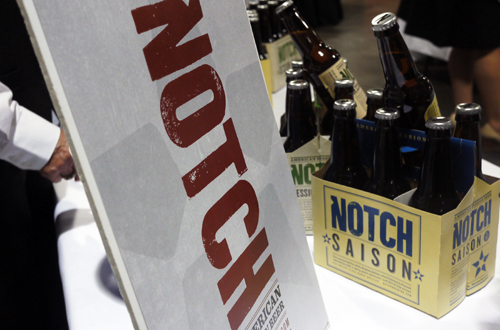 Speaking of which, it’s always nice to see Notch Session Beer at these events. As you may know from my post the other week, I’m a huge supporter of this local brewery and I can’t wait to see what they have in store. 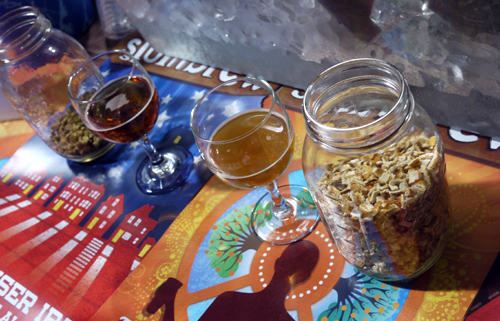 Slumbrew literally burst onto the scene in the past year and made a major dent in the local beer community. My first memory of Slumbrew was a giant endcap at Whole Foods River Street, thinking how the hell did these guys score this prime spot? Well, give their beers a taste and perhaps you’ll know. Harpoon released Rich & Dan’s Rye IPA last year as part of the brewery’s 100-Barrel Series. I didn’t get a chance to taste it then, but I’m glad they decided to re-release it as a regular release this year because it’s a great addition to their lineup. I’ve been big on rye ale’s lately, and this one definitely makes the cut. Although not local, there were a few interesting wines to choose from. 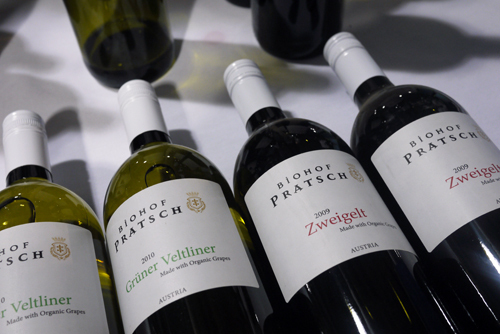 I was impressed to see these two Austrian selections, and was quite enamored by the 2009 Biohof Pratsch Zweigelt – a light, slightly tart, easy-drinking red perfect for summer. 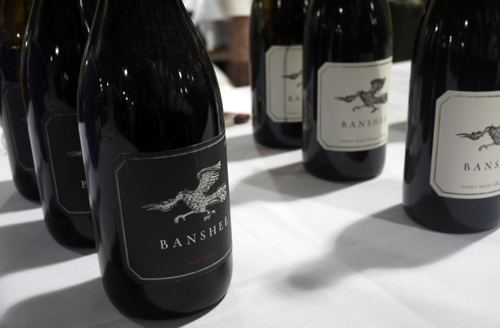 I’m always happy to see Banshee wines. I picked up a bottle of their 2009 Pinot Noir last year for about $20 and thought it was one of the better Pinot’s I’ve had in that price range recently. 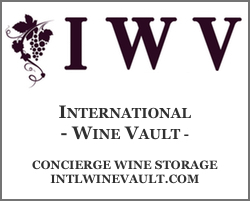 Just the other week I had a bottle of their 2010 Mordecai blend – also about $20 – and was impressed again. I love their branding and think they’ve got a great product. Check them out if you get a chance. 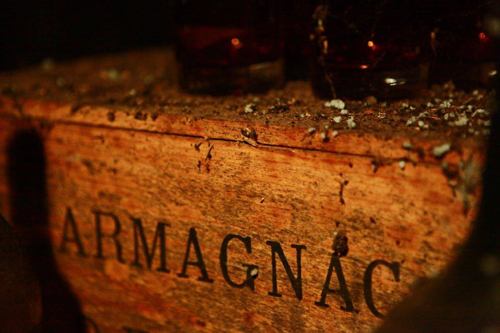 The spirit selection centered on one category – rum. 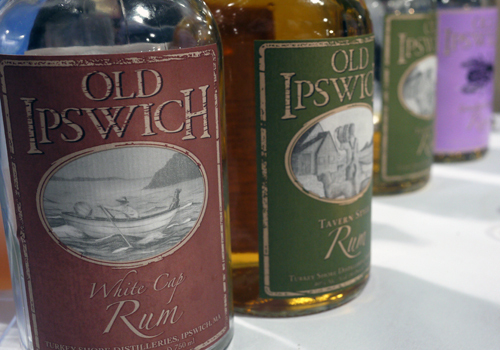 There were two local selections that I’ve had my eye on recently: Privateer and Old Ipswich. Interestingly, both of these local distilleries are out of Ipswich, MA (just north of Boston) and they’re doing a killer job. Seriously, I was blown away on both accounts. 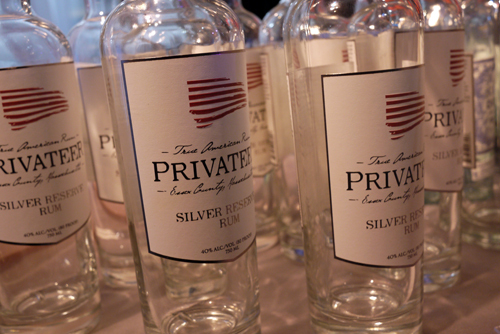 Privateer’s Silver Reserve was so smooth and absolutely delicious. Old Ipswich had more of an edge, but quite sophisticated and equally impressive. I know I’ll be taking a ride up to Ipswich in the near future to visit these two distilleries. Big time wow factor. So there you have it. A great evening at Taste of the Nation… where local drink stood out and the kids won. This was really a fun event with a great representation from the culinary and drink community. It was light hearted and just a fantastic way to raise money for a great cause. I’ll be back next year. Just one question… where was the local whiskey?!? This looks like an amazing event – and a confirmation that we have so many local businesses with fantastic products. I still need to try Privateer rum! Yes, we really are quite lucky to have so many fantastic restaurants and craft producers in our backyard, Liz. Definitely find an opportunity to try Privateer. I don’t typically drink rum, but it’s really terrific stuff. Thanks for the great shout out. We’re still less than six months old! Thanks for clarifying, Caitlin. I felt like it was less than a year, but I couldn’t exactly remember. Makes the impact even more impressive. I wish I could have been there. The food looks fantastic and it would have been fun to sample the wines too.